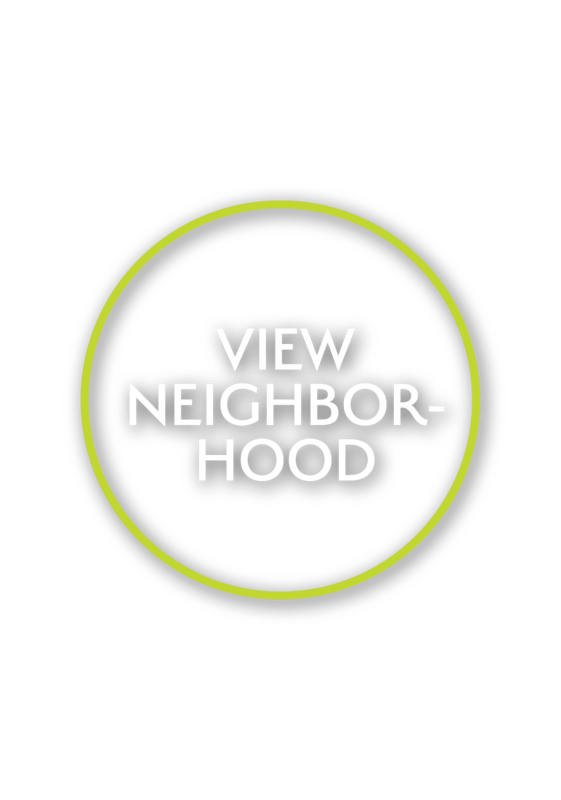 Discover a whole new option for contemporary living in Houston, TX. Aspire at 610 is Houston Medical Center's newest living destination for those seeking something more than the everyday apartment experience. 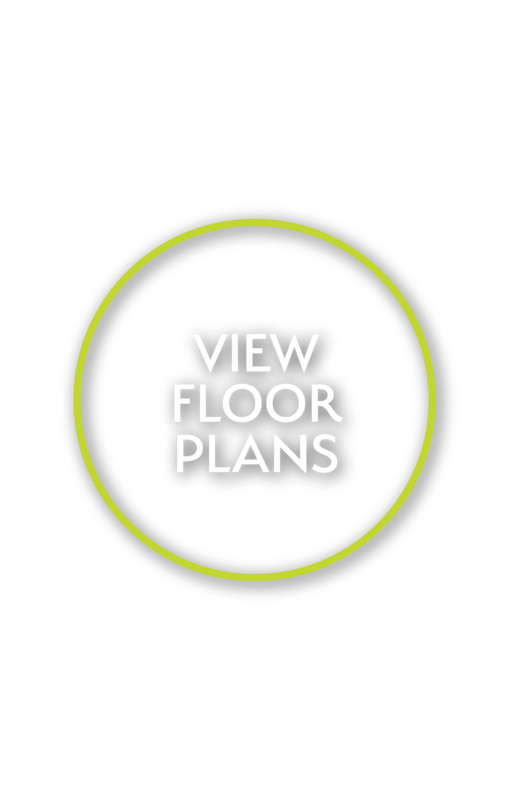 Take your pick of our pet-friendly 1 & 2 bedroom apartments with custom in-home finishes and floor-to-ceiling extras, like brand-new black appliances and an in-home washer and dryer. Step outside your front door and discover resort-style amenities such as our club-quality Lifestyle Center, designed to help you experience a touch of luxury whenever you need it. 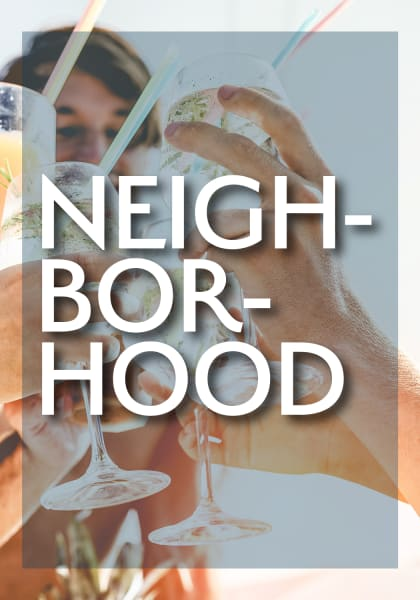 Spend your free time lounging by the pool or getting out to explore the neighborhood, knowing that your home is waiting for you at Aspire at 610. The choice is always yours when you choose Aspire at 610 for your new home. Take your daily living experience to the next level with resort-quality amenities crafted for your modern lifestyle. 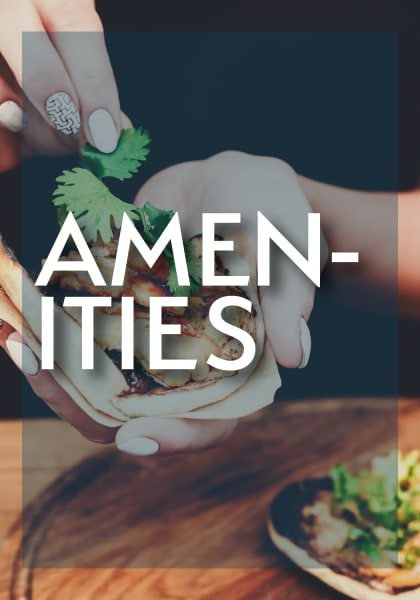 Whether you’re looking for a quiet place to lounge around or a lively spot to get your heart racing, you’ll find an amenity for your every mood just steps from your front door. Want to see more of what’s waiting for you at Aspire at 610 apartments in Houston, TX? 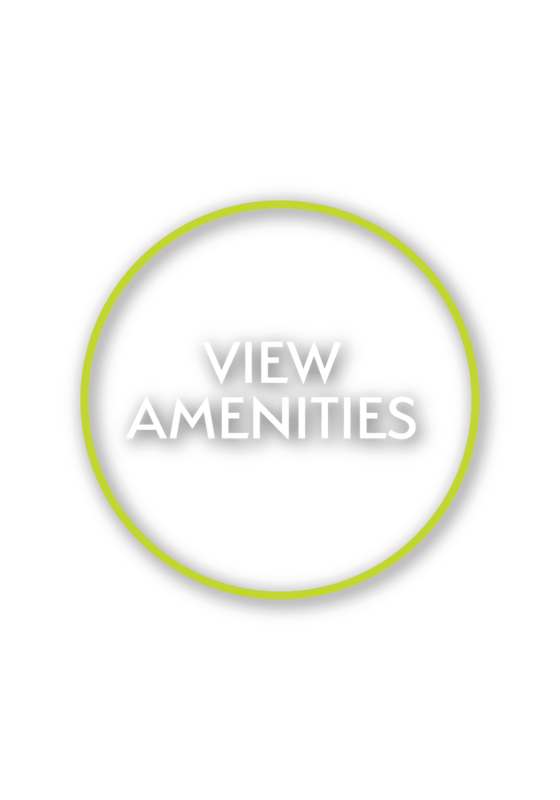 Explore the full list of our amenities now. Choose from brand-new, fully modern 1 & 2 bedroom apartment homes for rent near Houston’s Medical Center neighborhood. 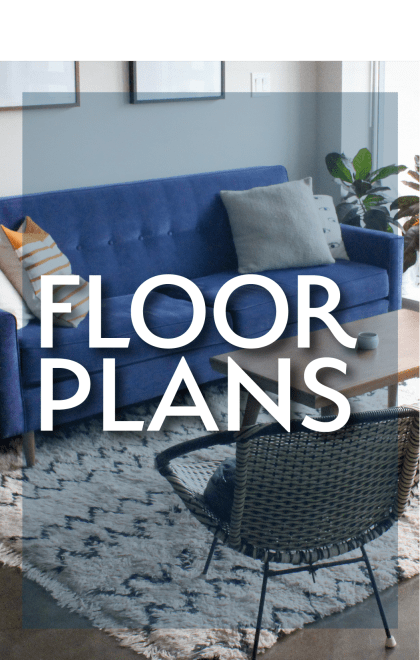 Our pet-friendly apartments offer the perfect balance of chic custom styles and the practical conveniences you need to keep your life running just how you like it. Your gourmet kitchen comes with rich espresso cabinets, granite countertops, tile backsplash, and brand-new black appliances, while the easy-to-clean wood-style flooring adds a polished look to the whole space. It’s just part of what’s waiting for you here in your new home at Aspire at 610. 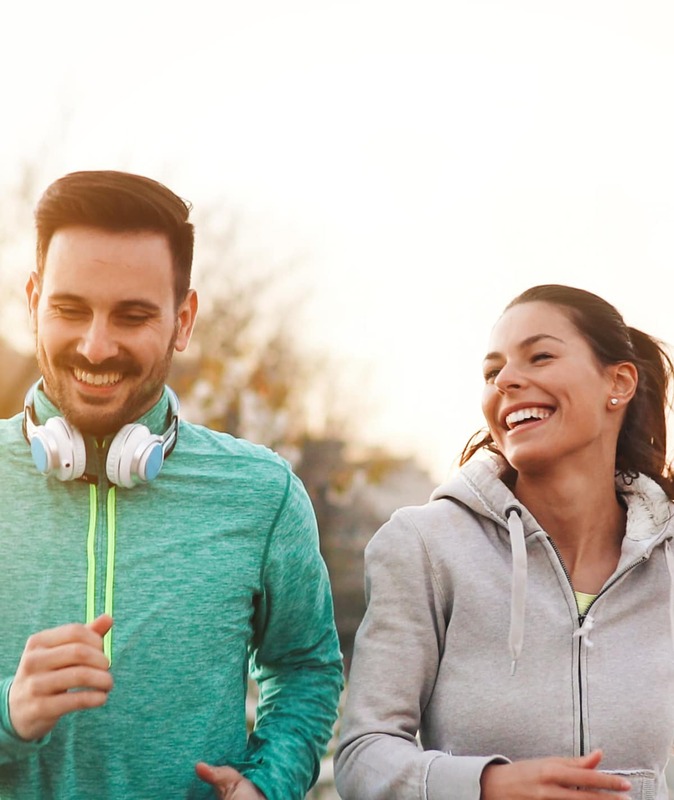 Your home at Aspire at 610 expands far beyond the resort-style amenities and manicured grounds of our community, out into the vibrant neighborhood near The Medical Center in Houston, TX. Stock up on your in-home essentials at Target, then swing into Whole Foods to fill your fridge and pantry with your favorite treats. Catch a game at NRG Arena, or make your way to the Museum District to experience world-class culture only steps from home. It’s all within reach when you make your home in our Houston apartments.